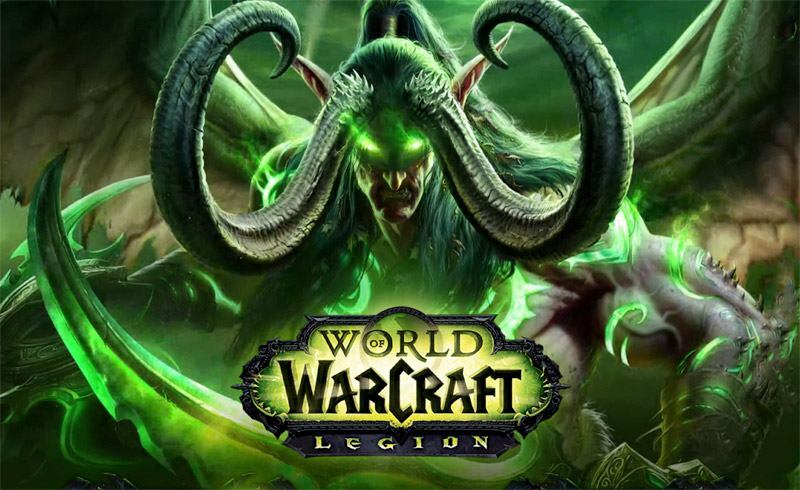 Excitement fills the air as we are less than an hour away from the official launch of the next world of warcraft expansion pack, first observed on the European servers followed hours later by a midnight pacific us launch. 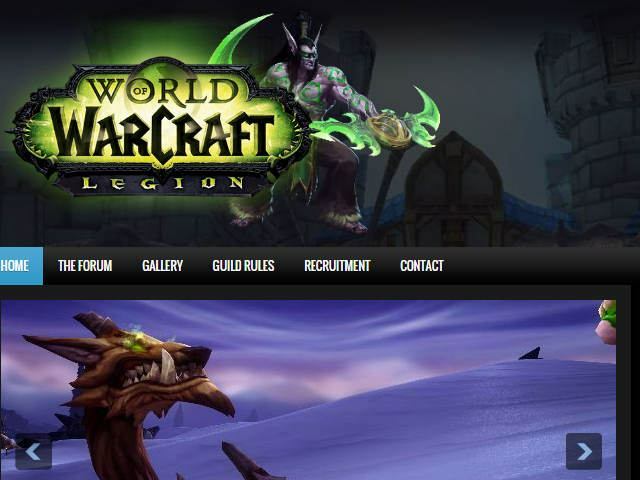 With the launch occurring our legion promotion of our selection of WordPress is about to end, we have extended the 5.00 savings promo code ‘ legion ‘ until August 31st then that’s it the sale will be over forever, until then you can still enjoy this discount on any world of warcraft legion WordPress theme purchase. 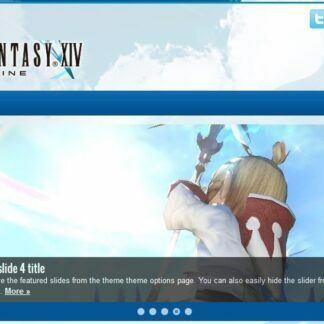 If you and your guild are considering making a guild in this expansion maybe you should consider taking a look at our themes before August 31st. 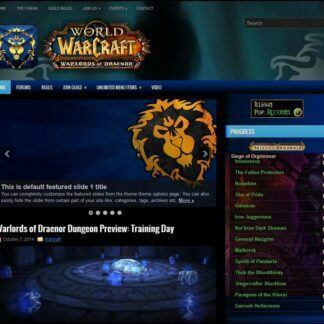 Are you a world of warcraft webmaster or guild master who is maintaining a guild or fan site for world of warcraft? 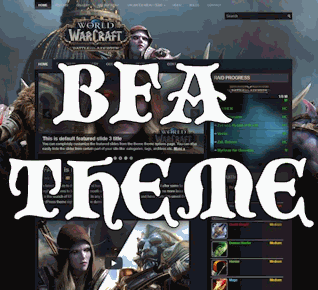 Are you an alliance guild or a horde guild seeking a blue color scheme? Do you want to use the world’s biggest and best CMS WordPress for your guild website? 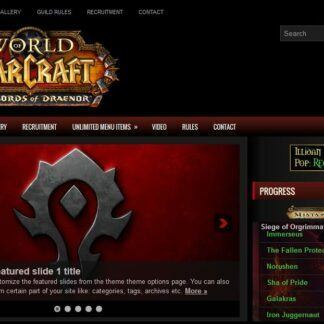 If you answered yes to any of these then we suggest the world of warcraft legion blue template for wordpress, this animalistic theme will convert your plane basic wordpress website into a operational guild front page while keeping all of the easy to use features that come with wordpress, if you are interested in grabbing a theme for your wordpress powered guild website then look no further as ejeet networks specializes in creating video game related theme content, and have been creating game successful theme items for over 10 years. 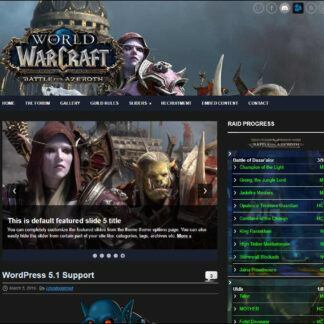 Try one of our wordpress themes today, if you are alliance we highly suggest the all new legion blue template. It’s on sale all month long for only $19.99 one time. Greetings fellow webmasters and welcome to March. 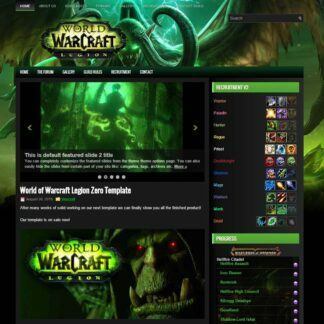 Ejeet has prepared for you a great deal on our most popular themes with over 42% off the standard purchase price of the warlords zero and legion zero templates for world of warcraft guild or fan websites, the deal allowing you to get either template for just $14.99 will continue to be active until Midnight March 31st. We hope that you are able to enjoy this month long event and empower your website with greatness, if you have any questions or comments about the sale please do contact us. 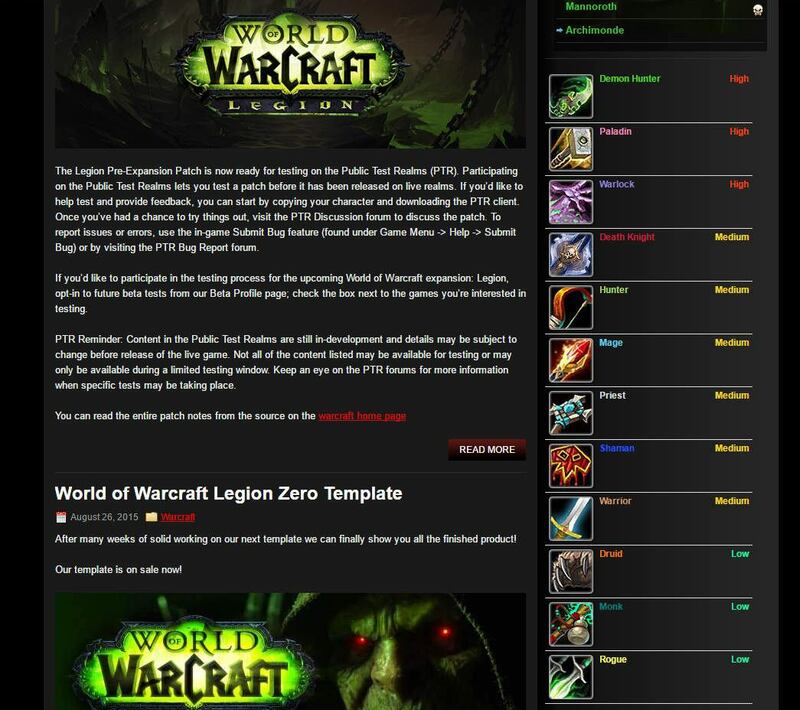 If you would like to learn more or purchase the legion zero template for wordpress please click here. 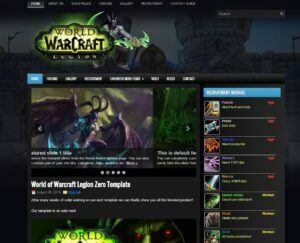 If you would like to learn more or purchase the warlords zero template for wordpress please click here.